Starting in 2002 Milton started his own mobile repair business. He did mobile repair for local businesses and individuals in Traverse City and surrounding areas. In 2006 after birth of his second child, he went to work for Lakeside Automotive in Traverse City. In September of 2010 Milton left Lakeside and went to work at Dave's Garage until Feb 2014. 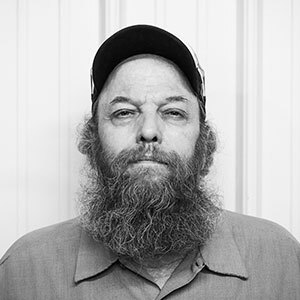 After that, Milton and his family started a repair shop of their own in Buckley, MI. 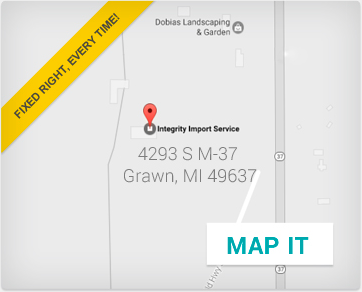 After outgrowing that space, Milton purchased the current building on M-37 and opened up his new state of the art facility as Integrity Import Service in the fall of 2016. Milton studied at NMC and received an Associate's degree and a Master Auto Technician Certificate. Milton is also a Master ASE tech with a L1 cert, a Master Certified State Technician, and has many other independent certifications. Jeff joined Integrity Import Service in 2017 and we're excited to have him as part of our growing team! 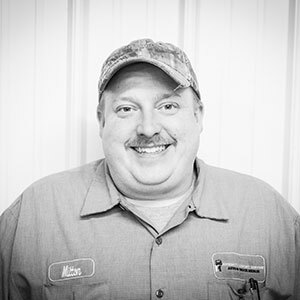 Jeff has been in the automotive repair industry since 2013 and specializes in alignments, and full service master tech repairs. 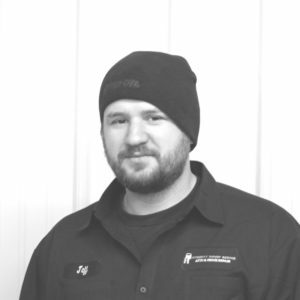 Jeff is a State Certified and ASE Master Tech. In his spare time, he enjoys spending time with his wife and four kids, and playing with Jeeps and 4x4's. Vic joined Integrity Import Service in the spring of 2017 and brings a wealth of knowledge and expertise. Vic has been a Master ASE Mechanic since the early 80's and has worked on all makes and models of vehicles during that time. For the past 15-20 years, Vic has also owned his own Auto Repair shop and recently merged his last company with Integrity Import Service.